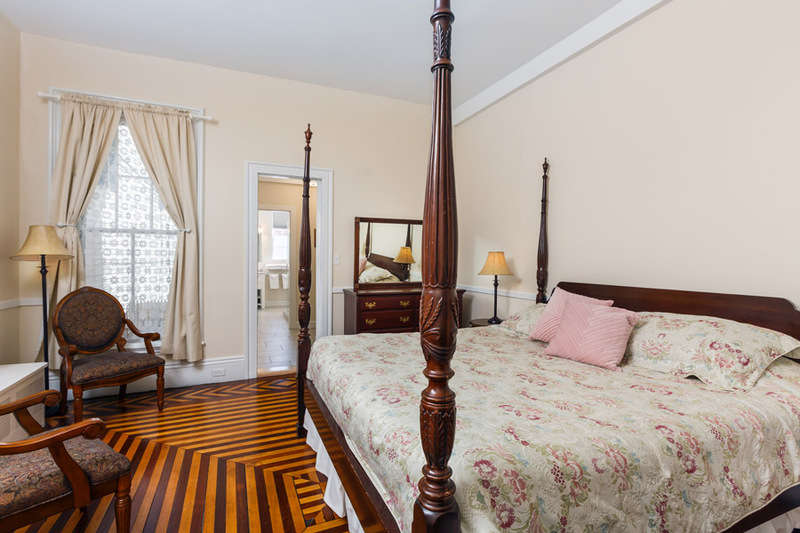 The Peabody House was built as a single family Dutch Colonial home in 1874. 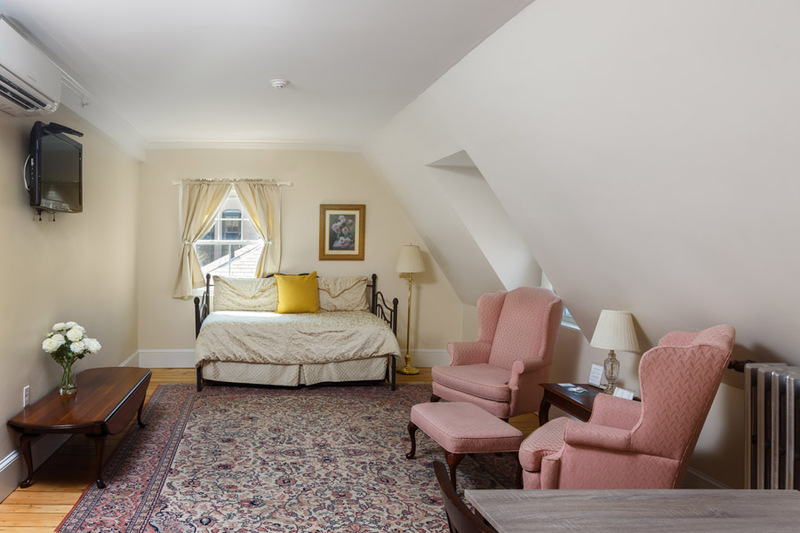 It offers four comfortable and spacious family suites with kitchenettes, as well as two romantic deluxe suites featuring king-size, four-poster beds. 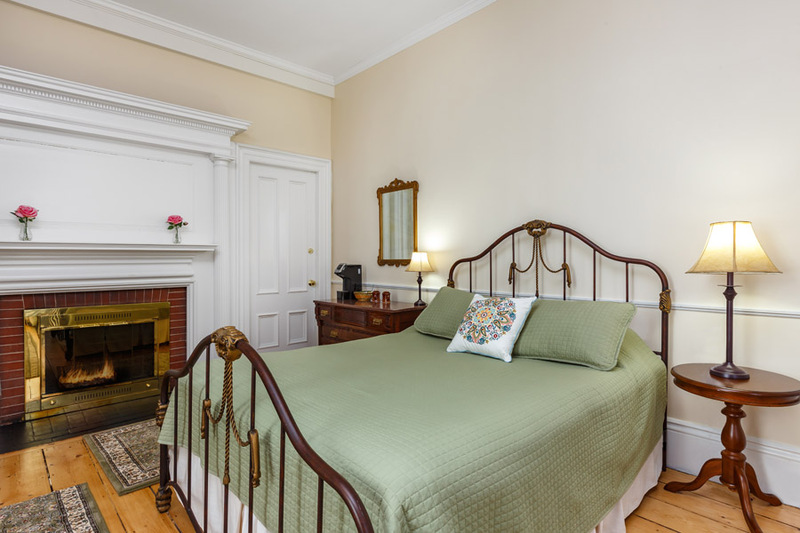 All rooms feature newly-renovated, modern bathrooms with luxury European style walk-in shower and working fireplaces. 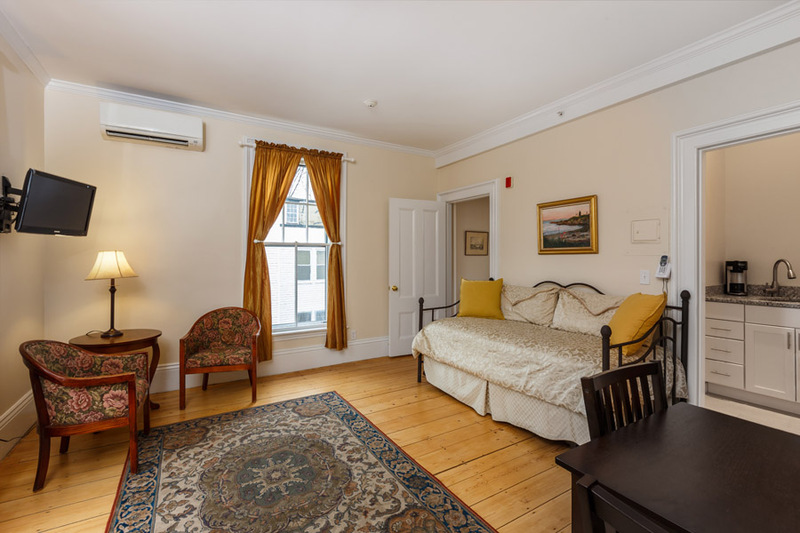 With a comfortable and inviting parlor, the Peabody House is ideal for families, couples and small groups traveling together. © 2018 The Salem Inn. All rights reserved.